Check out this article on Meditation that I was able to contribute to. 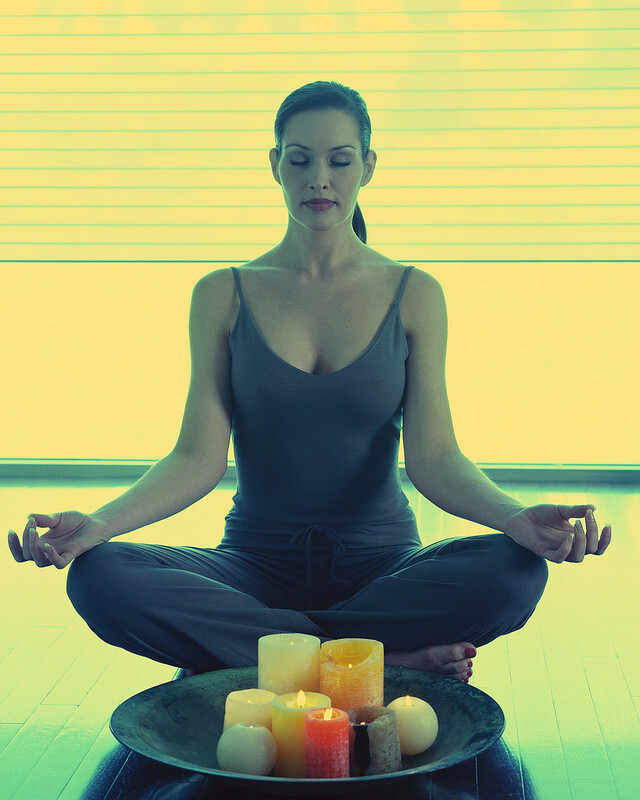 Julie did a wonderful job of shedding light on the mystery of meditation for beginners. Thanks lots for posting about this. Please keep up the great work. I’ll be returning often.